For Sale in Southport for Offers Over £100,000. Sitting in the highly desirable village of Banks with easy access to both Preston city centre and Southport town centre, the area is well famed for superb walks, great schools and an array of local amenities. 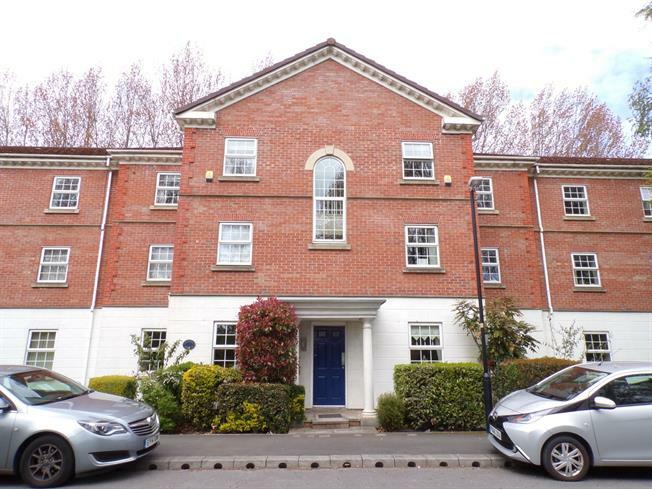 Coming to the sales market courtesy of Entwistle Green is this well presented two bedroom ground floor apartment set within a modern purpose built block. Comprising of two generously sized double bedrooms to the front, the three piece bathroom then sits off the hall whilst the lounge to the rear leads seamlessly into the modern fully fitted kitchen. The property will be of particular interest to both first time buyers and investors and therefore an early inspection comes highly recommended.